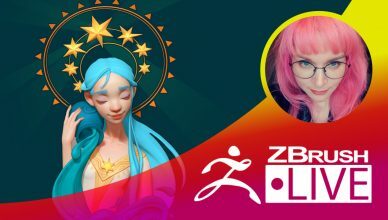 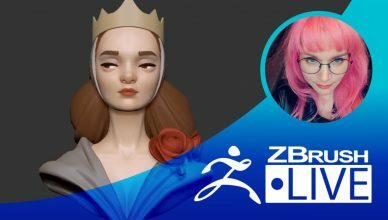 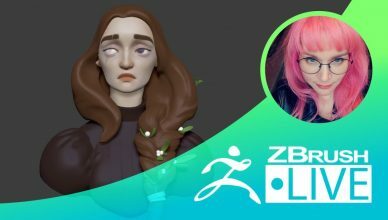 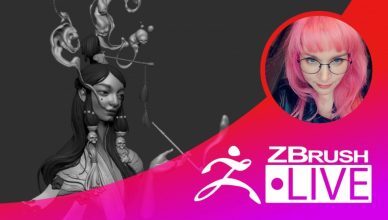 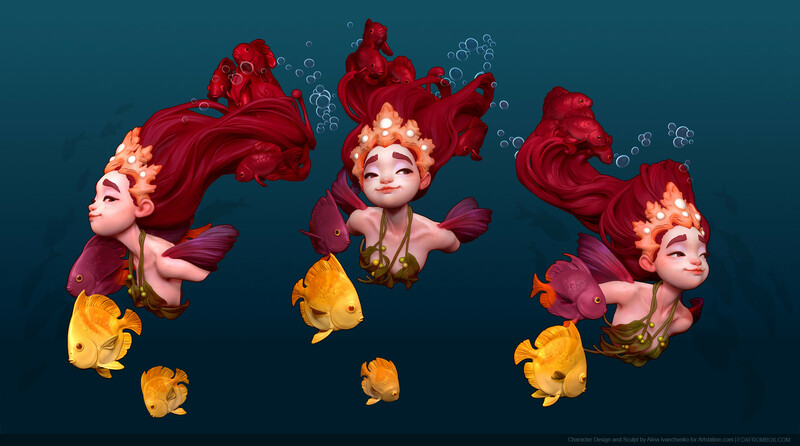 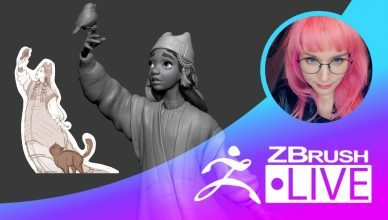 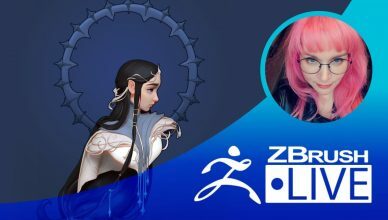 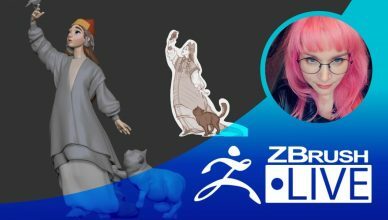 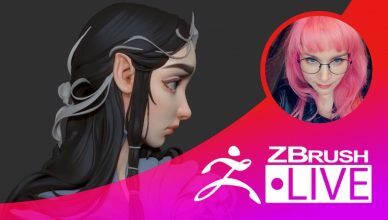 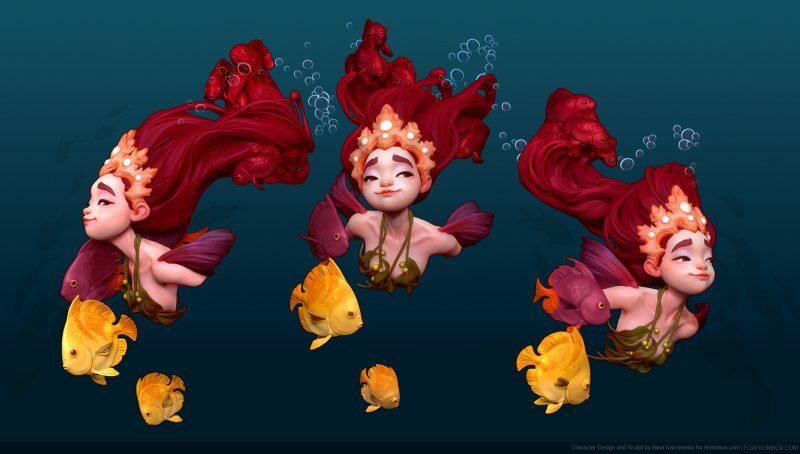 Stylized Character Art Создание стилизованного персонажа в ZBrush с нуля [EN & RU] - English & Russian / русский (Russia) March 24 9:00am - 11:00am PST Segment Summary: "I will use ZBrush to create stylized characters from the scratch without any preexisting concept. 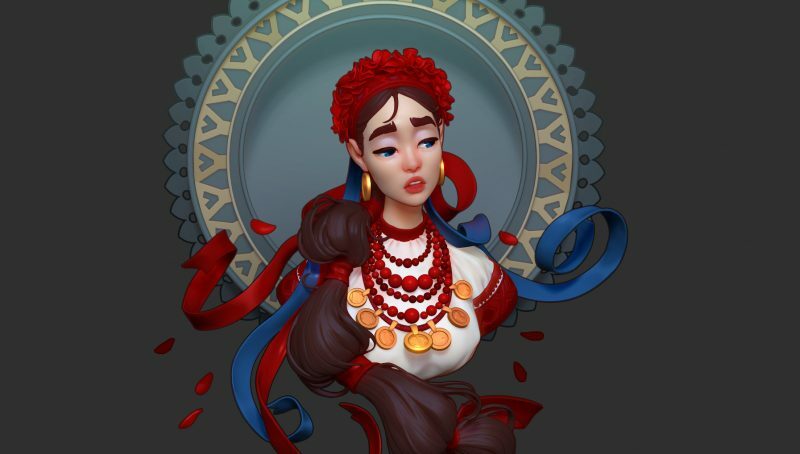 For beginner/intermediate level (Russian/English)." 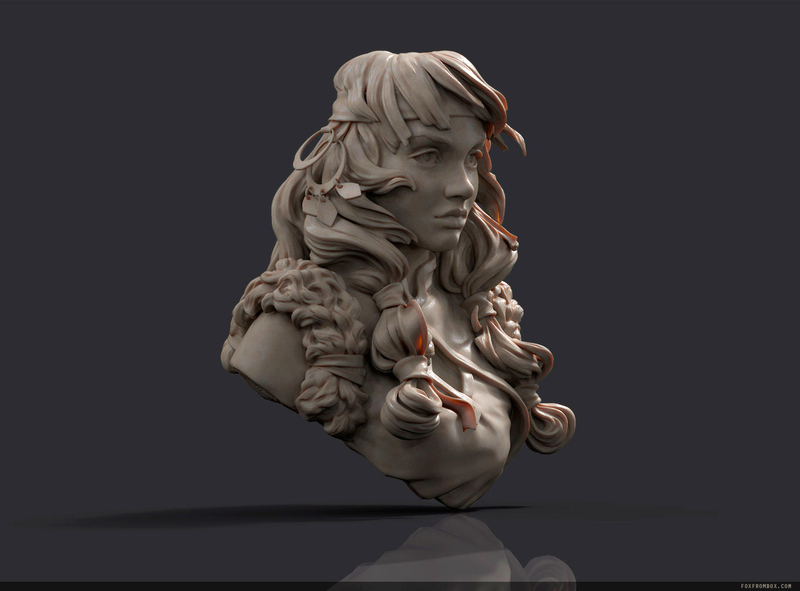 Location: Montreal, Québec, Canada Hometown: Moscow, Russia How Did You Discover ZBrush? 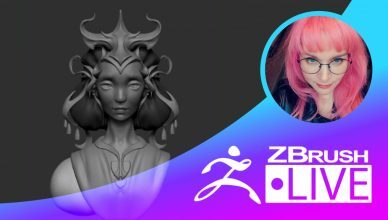 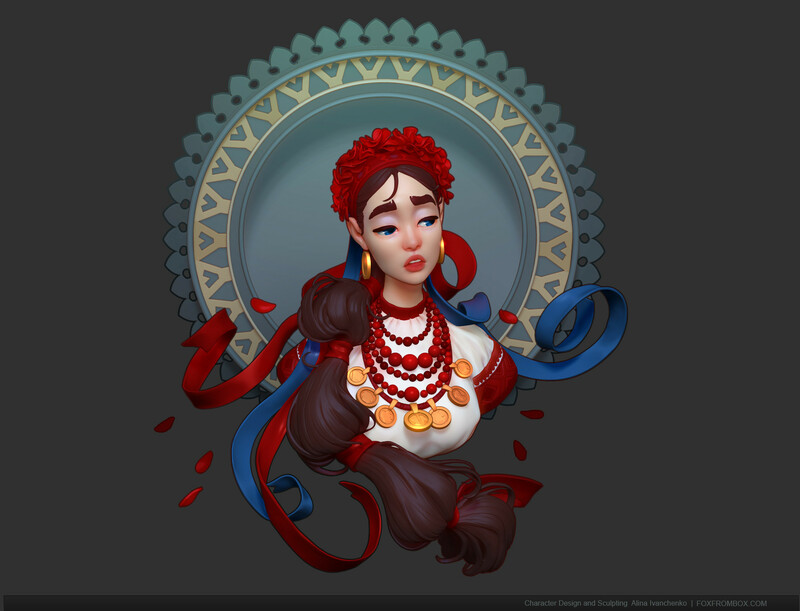 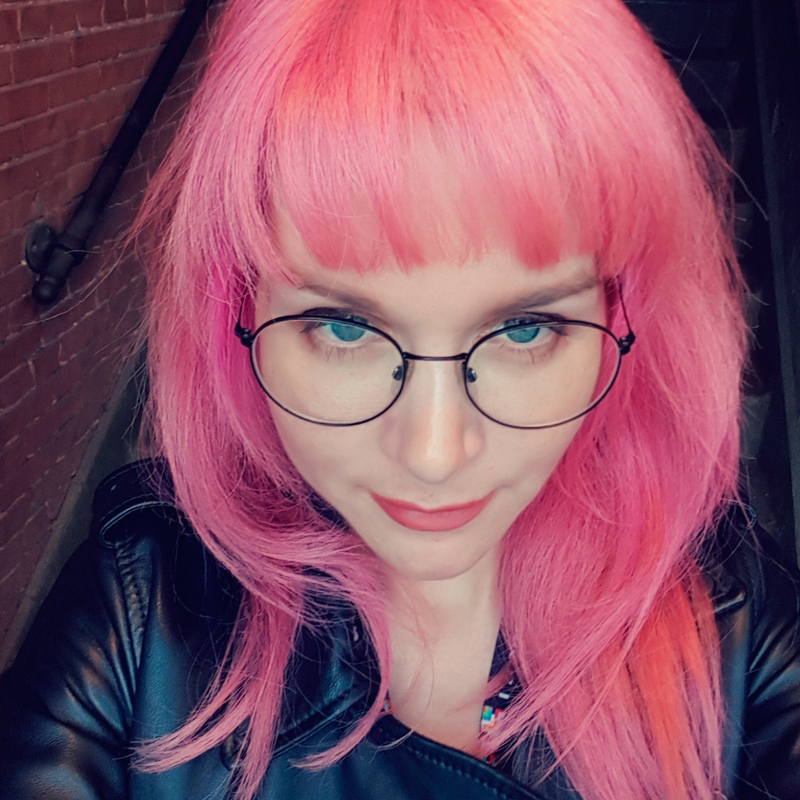 "I was introduced to ZBrush with my first work in video games in 2007." 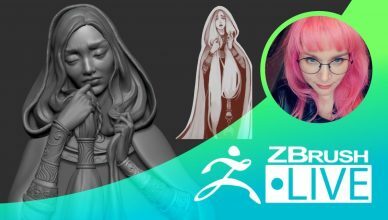 Sculpting Experience: 10 years Most Used/Favorite Feature: "Sculpting: DynaMesh & ZRemesher" Previous Works, Industry Experience & Highlights: "I've been working in video games for more than 10 years, working with both AAA and casual titles. 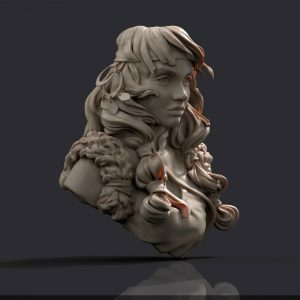 I've received CGSociety's 'CG Choice Award' and 1st place in the 3D Category of 'The Game Challenge 2016'."